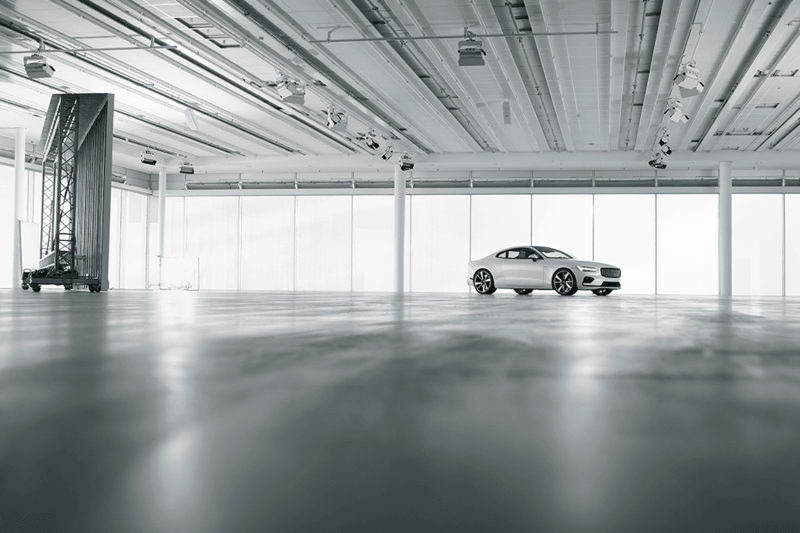 Polestar is the Swedish automotive brand you’ve never heard of – until now. By 2022 Polestar will have three advanced, bold and electric models on sale all of which are aimed at taking on today’s electric automotive giant – Tesla. After living with a Tesla Model S P100D for one week last year we were keen to learn more about this new, all-electric player. 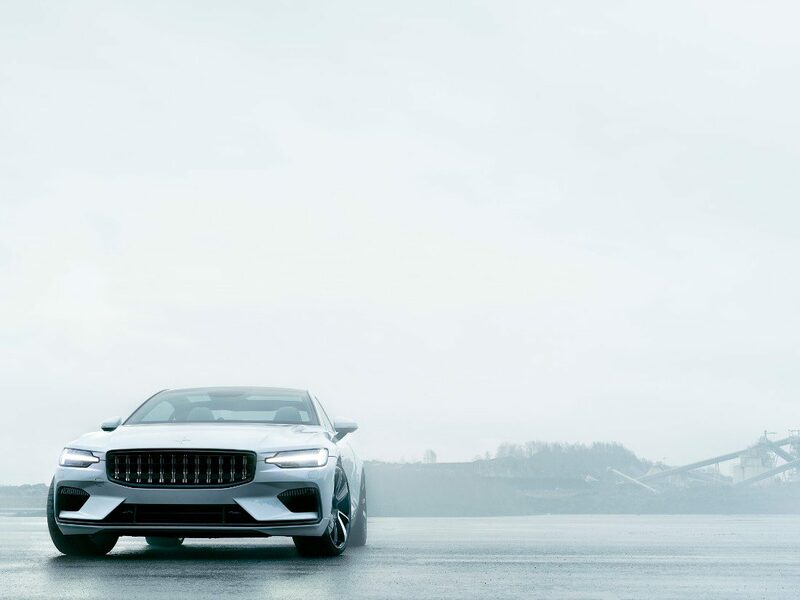 Established in its own right last year, Polestar had previously made a name for itself as a racing team and then the performance-arm of Volvo – helping develop models such as the V60 and S60 Polestar. 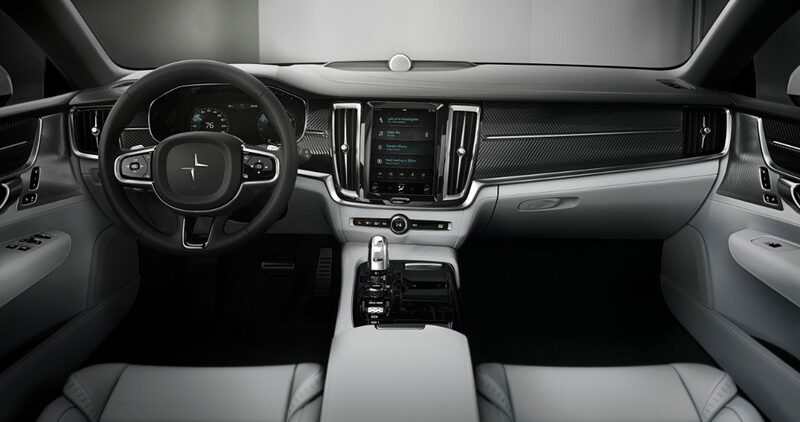 Yet Volvo bosses began to think they could do something more adventurous with Polestar, and with buyers’ increasing appetite for electric vehicles, decided to spin the company off as its own brand specialising in EVs. Next year is when Polestar’s Tesla-toppling plan begins to take shape; the 600bhp plug-in hybrid Polestar 1 will be delivered to customers who have forked out circa £150,000. This is Polestar’s halo model (only 500 per year will be built) designed to showcase the brand’s technology, design and ambitions. 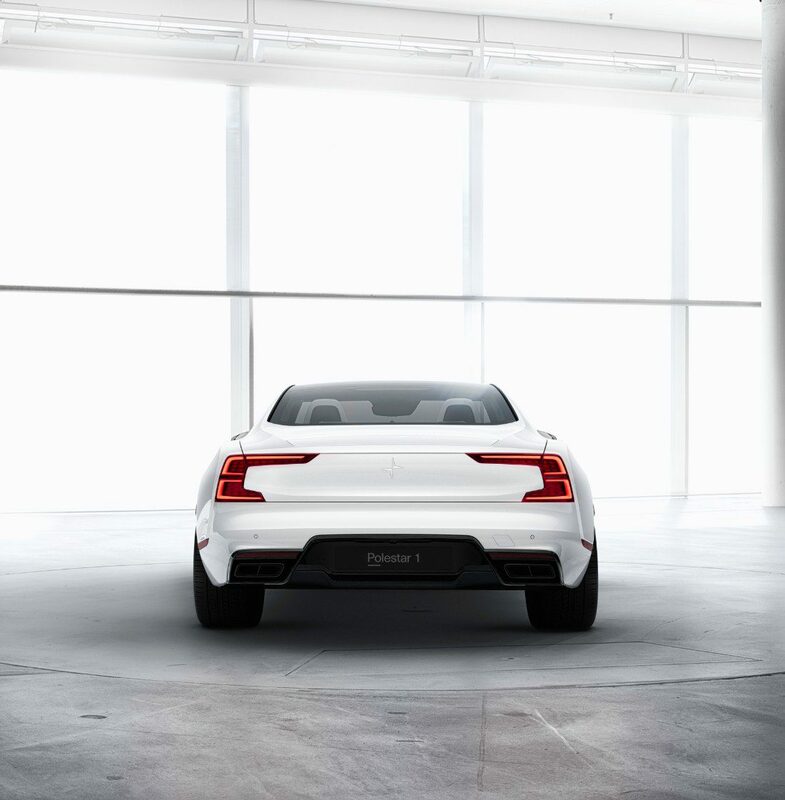 Shortly after its arrival the Polestar 2 will show its face at the end of 2019. This will be a Tesla Model 3-sized, fully electric saloon. And if the £150,000 asking price for the Polestar 1 is a bit out of your budget, then the circa £35,000 price tag of the Polestar 2 should be easier to swallow. However, paying in cash is only one way into a Polestar; the brand has recognised society’s taste for subscription services. 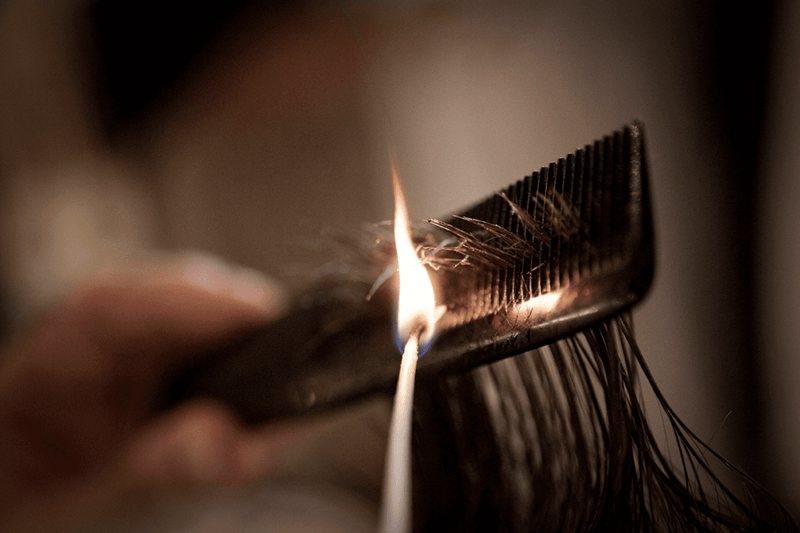 For a fixed monthly fee, over a two or three year contract, buyers get a car, insurance, breakdown cover, servicing and a host of other services covered. Once your contract expires you simply hand the car back to Polestar. It car ownership for the 21st century. By the time your contract is up on your first Polestar, the new Polestar 3 will have landed. In 2022 a coupe-SUV will be launched, sitting between the Polestar 1 and 2 in terms of price and performance. But the brand won’t stop there as models 4, 5 and 6 are also in the pipeline.